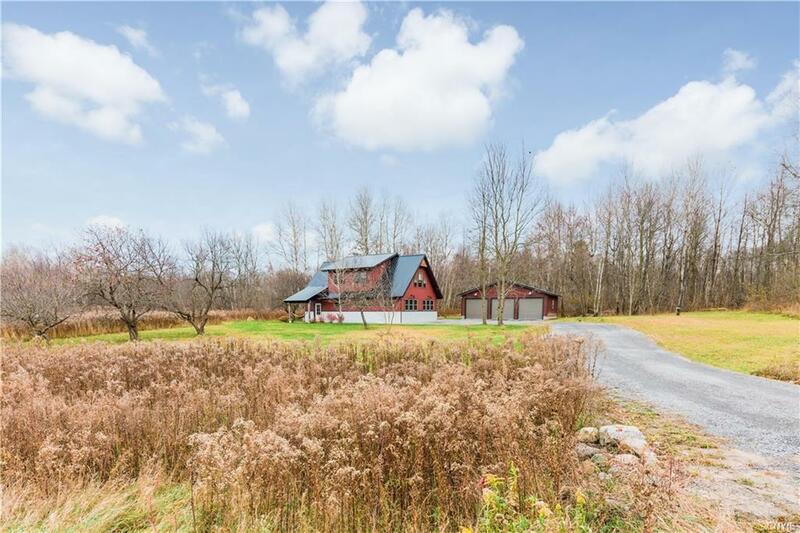 Architecturally impressive, Adirondack Style custom built home on 2.5 acres specifically designed well sealed building envelope, cost less to operate, have less environmental impact & be better for your health! Enter to stunning 2 story foyer slate floor & custom steel staircase. Immaculate kitchen boasts ash cabinets, walnut butcher block counter tops, fireclay farmhouse sink, island, walk in pantry, ss appliances & hardwood floors w/ radiant in floor heat. Open concept kitchen, dining area and generous living room. 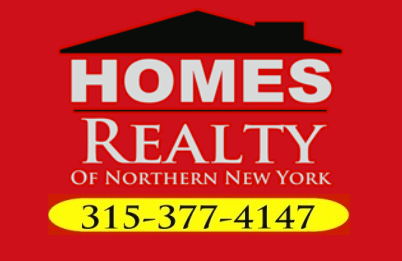 2nd story offers a master suite w/ gas fireplace, stone shower, sustainable ash hardwood floors, 2 more bedrooms & full bath. Utility costs are shockingly low-approximately $1,500/yr for heat, hot water & electric! Plus new 26 X 32- 3 stall garage! Too many amenities to list!